Hey everyone! Hope you're all having a lovely week so far. I've still got a lot going on at the moment which is why it's been quiet from my end, but I've still got a few posts edited and waiting for me to write them up. I was recently sent a selection of Madam Glam gel polishes to try out. It's a brand I've heard a lot of but I hadn't got around to trying yet. So when they reached out and asked if I'd like to pick a selection of colours I jumped at the chance. I chose colours that I don't really own in gel shades as I wanted to add something different to my collection. I had high hopes based on the things I'd read, and they were proven to be correct. I really loved all of these shades, and I'm sure you'll be seeing them again. 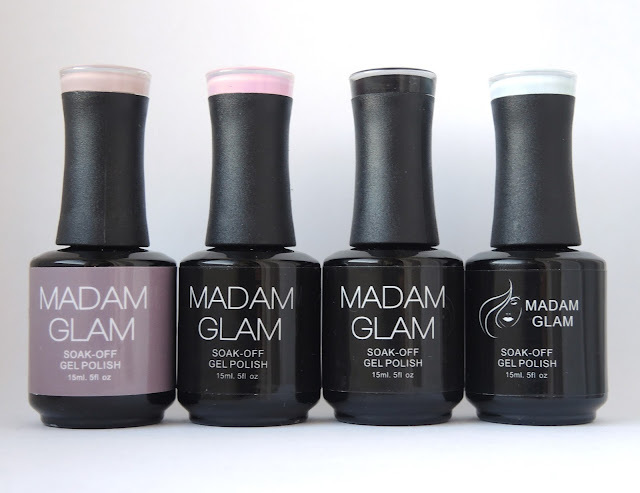 Unlike other gels I have tried, I did not receive a lamp with my polishes from Madam Glam. This isn't a problem as I own a couple of curing lamps, but just as I agreed to review these Melody Susie contacting me asking me to review their new Pro48W lamp*, and I knew that the two reviews could go hand in hand. I will do a more thorough review of the Melody Susie lamp at some point but I just wanted to say that I was really impressed. For the price ($109.99) you get a really high quality lamp. As it has three settings it meant that I could set it to the correct curing time for Madam Glam, which is 30s per coat. This is actually quite quick for gels, the majority take 45s or longer. The lamp also has a sensor so that it knows when you have inserted your hand, and how long to keep the light on for, which made the whole swatching process much easier. Perfect Black* is, as the name suggests, a perfect black gel. This was 2 easy coats, although with the first coat I did experience some shrinkage and I had to reapply to the tips before putting it into the lamp. Sometimes this is the case with gels that are a bit more runny, but it doesn't affect the overall quality. This is without topcoat. Angel Wings* is a gorgeous Barbie pink. Like Pure Cloud*, this was a slightly drier formula which made application much easier. This was 3 thin coats again, shown without topcoat. 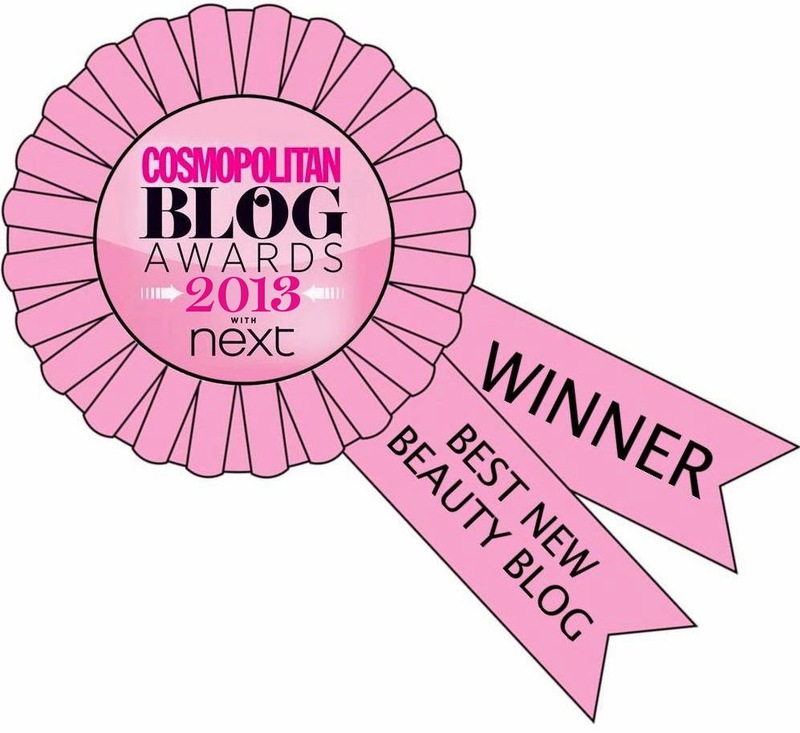 And last but certainly not least is Back To Cali*, a gorgeous lilac/taupe shade. I was recommended this shade by a few of my Paint All The Nails group friends. Although I wasn't sure if it was my kind of shade, I decided to give it a try nonetheless and I ended up really loving it. It's such an elegant shade, and application was a breeze. This was 2 easy coats, with a regular consistency, somewhere in the middle of the runny consistency of Perfect Black* and the drier consistency of Pure Cloud* and Angel Wings*. Shown without topcoat. 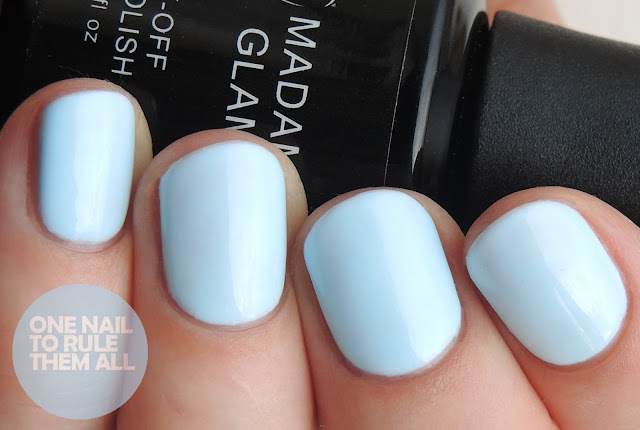 I was also sent the Madam Glam Topcoat* and Basecoat* to review. Both of them have a similar consistency, they are easy to apply thin (which is of course needed for gels) and the brush makes application very easy. My first experience with Madam Glam has definitely been a good one, I really do love working with gels and I always love trying new brands, so it's great to find one that has such a wide selection of colours. I hope you'll see more of their products on my blog, because I am certainly impressed. 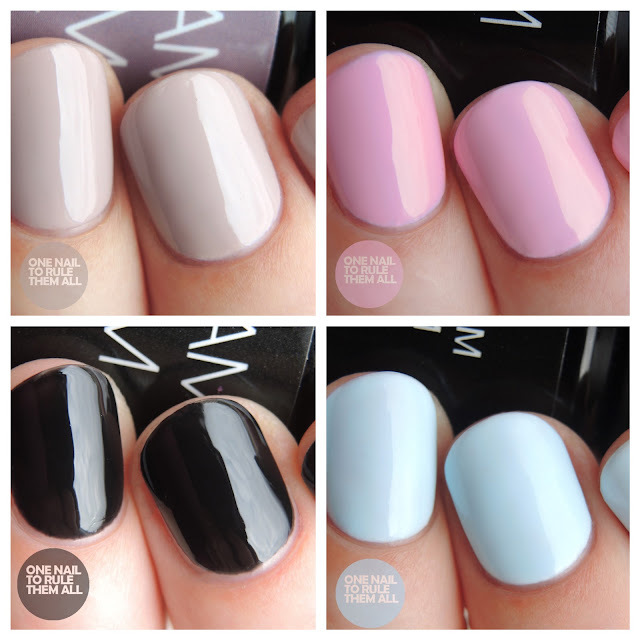 Beautiful swatches Alice! I'm glad you enjoyed them, Madam Glam is one of my favourites. Their cremes are just the best and wear so well!